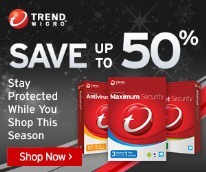 This software scans one or more docx, text or text-like files (e.g. HTML and XML files) and counts the number of occurrences of the different words or phrases (pattern matching can be used). There is no limit on the size of an input text file. The words/phrases which are found can be displayed alphabetically or by frequency. The program can be told to allow or disallow words with numerals, hyphens, apostrophes, underscores or colons, to ignore words which are short or which occur infrequently, and to ignore words (e.g., common words such as 'the') contained in a specified file. It can also be told to count only words or phrases in a specified list. Results can be written to an output file, and that file can be read into a spreadsheet program such as Excel. 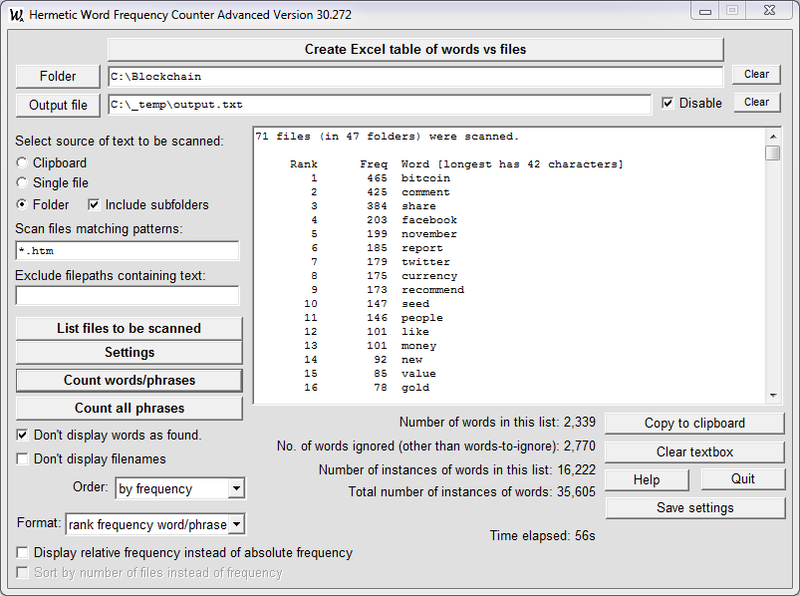 This program can automatically create an Excel-readable file of words/phrases vs files. It may be applied to text in French, German, Italian, Spanish and other European languages. The program supports the use of regular expressions for specifying words/phrases to count.